Poor blood sugar regulation and unhealthy triglyceride and lipoprotein levels often present long before a diagnosis of Type 2 Diabetes. SpectraCell’s CardioMetabolic, Pre-Diabetes, and LPP™ Plus Tests offer clinically relevant evaluation to help define risk for atherosclerotic cardiovascular disease (ASCVD), progression toward Type 2 Diabetes, and inflammation. Discount is only good for appointments on May 1, 2019. Appointment Required. Call 847-304-5526 for more info. Dr. Mitchell and the staff at HealingSpace invite you to join us for a night of drinks, hors d'oeuvres, and merriment! 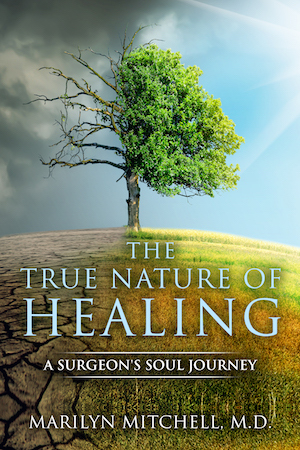 Come celebrate with us and have your copy of The True Nature of Healing personally signed by Dr. Mitchell. What is Thermography? Join us to learn more! Dr. Mitchell discusses the controversy surrounding early breast cancer diagnoses and the role of thermography in today's medical world. Kelly White, CT will teach our breast care protocol and the early screening benefits. Laura Clark, LMT will discuss how manual lymph drainage can aid in reducing inflammation. Tour our thermography room an learn more about the process. Join us to learn ways to support breast health! 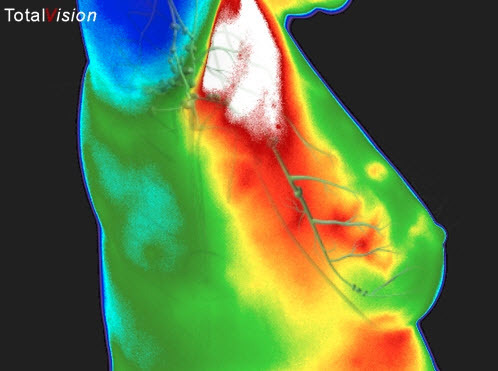 Thermography is not just a tool for breast health. It can be used to detect inflammation in the whole body. Join us to learn more! Free Workshop. Space is Limited. Registration Required. Full payment is required to reserve a space in workshops. Refunds are given for cancellations made 3 days or more prior to event. Refund minus $45 processing fee is given within 3 days of event. No refunds or credits will be given after workshop begins. In the unlikely event inclement weather causes HealingSpace to cancel an event, a credit or full refund will be applied. HealingSpace is not responsible for any and all costs incurred for travel arrangements or accommodations related to this event.